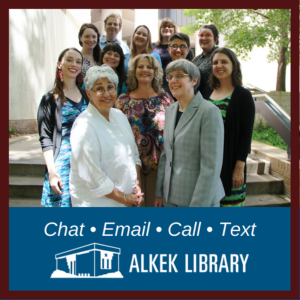 Use the Library Catalog to search the main collection for periodicals. Select Journal Title from the drop down menu. The catalog record will show if the journal is available online and will also show where in the library it can be found if available in print. Library Trivia. Do you know what this is? 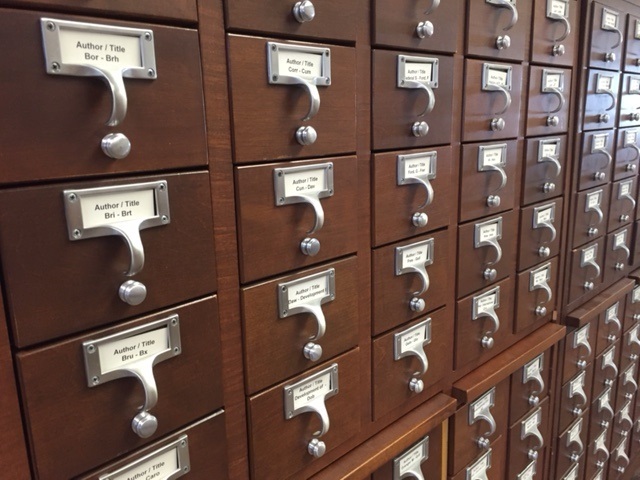 It's library card catalog, which folks used to search for books and periodicals before the catalog was made available online. 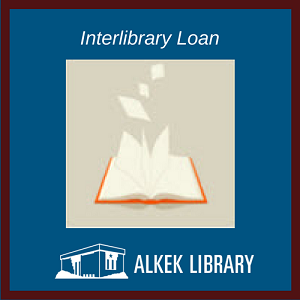 You could search the cards by subject or author to find the library book or periodical you were looking for and then go find it on the shelves! Wondering if the library has a specific journal, and you know the journal's title or have an idea of the title? Search here! If the journal is online, the search results will show a database or a list of databases with years of publication that the journal is available. The results will also provide links to the library's catalog that allow you to see if the journal is available in print and/or microform, and if so, where you can find it in the library. many back issues on the white shelves nearby. On the 3rd floor you'll find the Current Periodicals arranged alphabetically on white metal shelves (pictured here). You may be wondering what a periodical is. . . A periodical is a magazine or journal that is published in issues periodically throughout the ye ar. The collection has scholarly journals on a variety of subjects, including science, math, art, geography, literature, music, history, and technology; trade publications that are specific to certain professions, such as education; and popular magazines, such as Time, Rolling Stone, and Sports Illustrated. 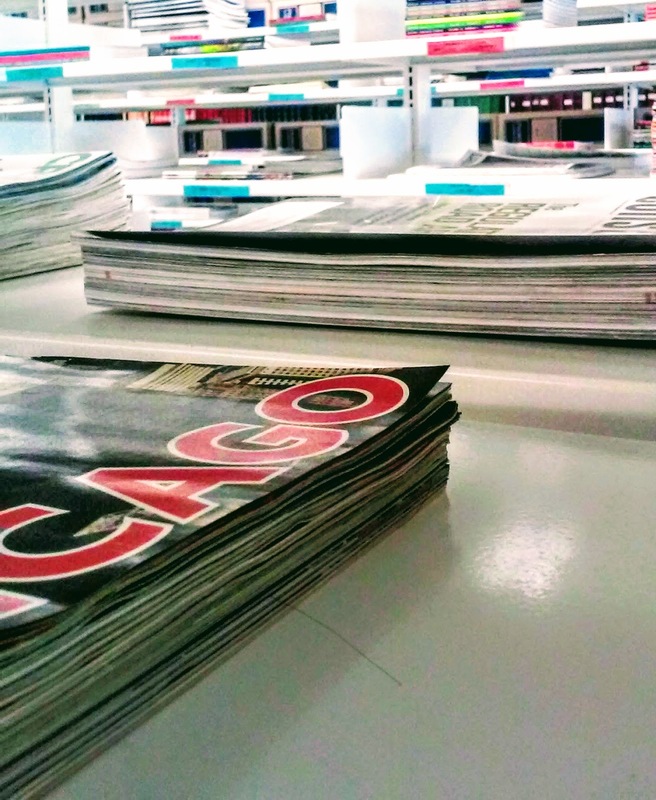 There are thousands of periodicals in the collection with full text articles in the form of online e-journals, microform/microfiche, bound journals, and physically on the shelves. 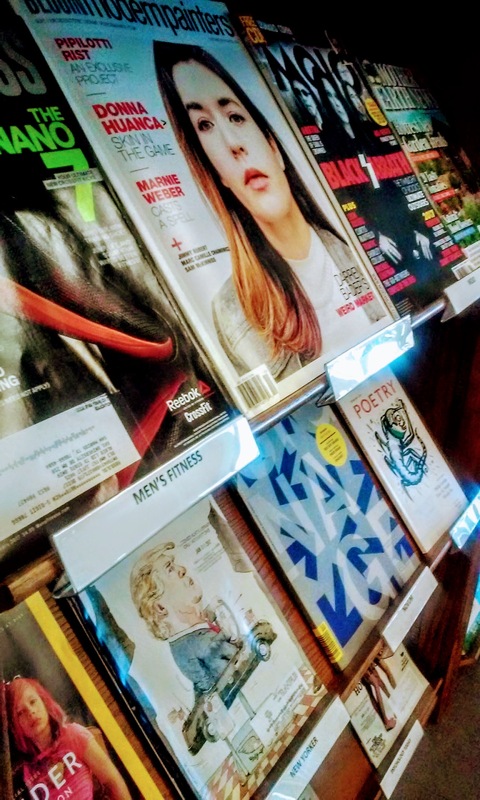 The latest issues o f popular magazines are on the 3rd floor display case. Take a favorite off the case when needing to take a study break and relax.